We are pleased to announce the return of our best selling large Cadbury Dairy Milk 850g bar! 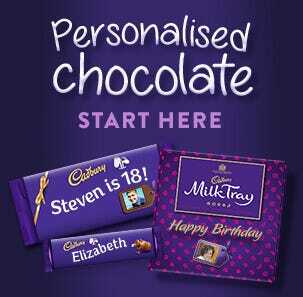 This giant Dairy Milk bar is a popular gift choice for Christmas, Birthdays or saying Thank You. 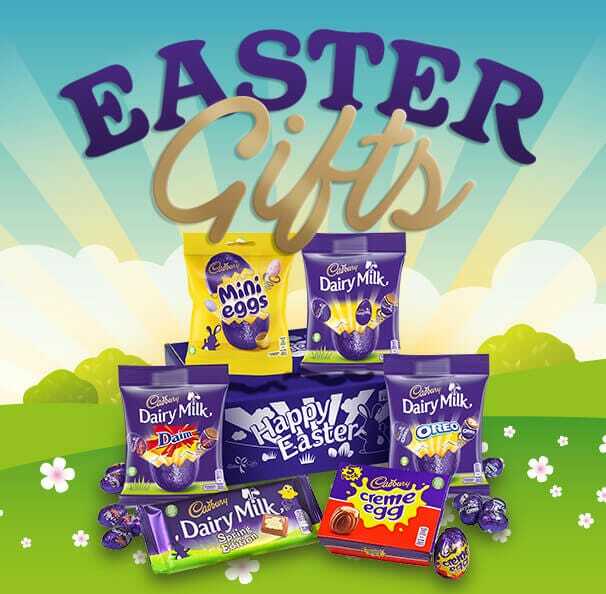 Send a chocolate gift you know they will love: our Cadbury Dairy Milk large gift bar. 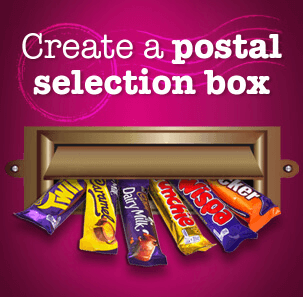 This awesome bar has limited availability but you will always find it online at Cadbury Gifts Direct. Not a big enough gesture? 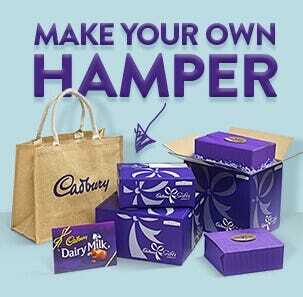 Send our Cadbury Dairy Milk 850g twin gift pack. I buy the large bars regularly for Xmas, Easter, and Birthdays,and also special chocolate packs! Who doesn’t love a large bar of chocolate? 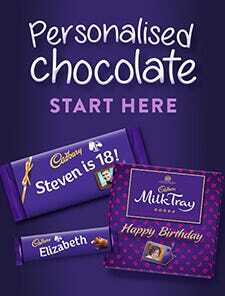 Its cadburys what more can you say. 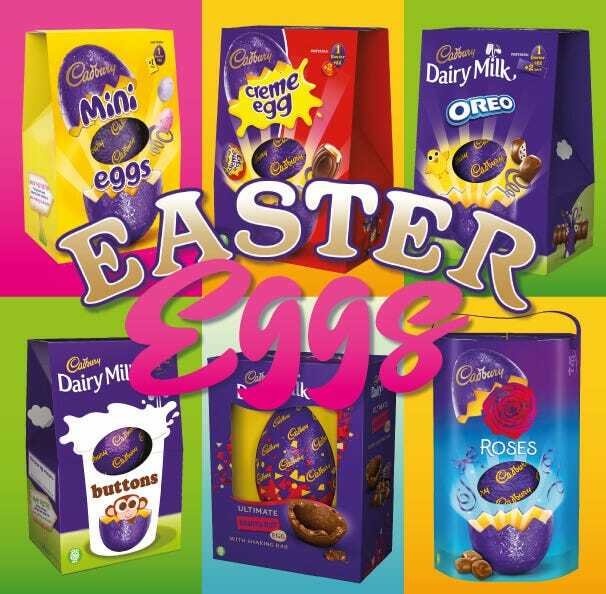 There is part of my family waiting for Cadbury’s Chocolate to arrive in time for Christmas. 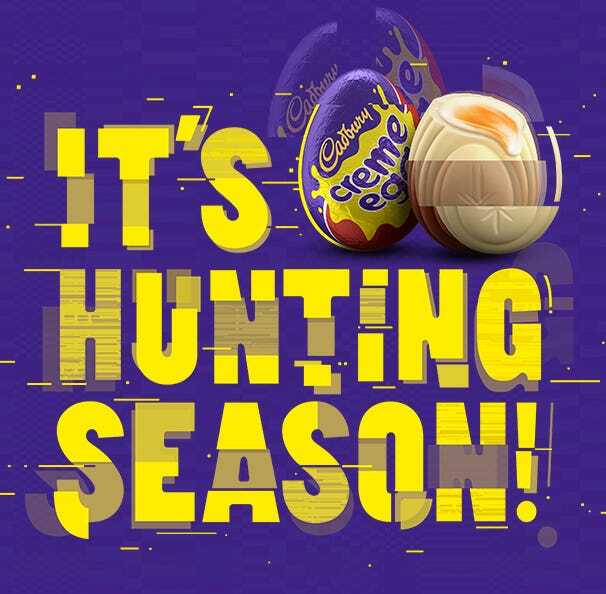 You just can’t beat Cadbury’s! great item and great price. packaged well. Theses were gifts for visiting relatives and they loved them. As I said it is excellent and lovely. I prefer to provide my feedback direct to the business concerned.